Take 40% off the entire book. Just enter code mmnegro into the discount code box at checkout at manning.com. 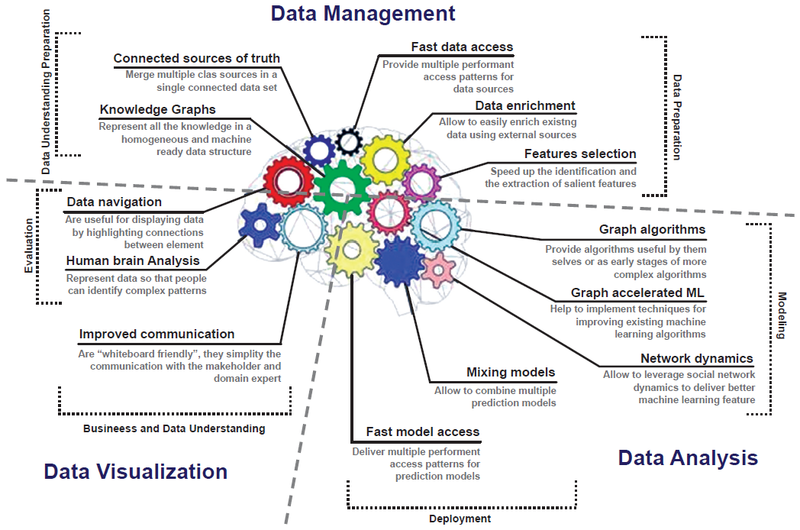 At its core, machine learning is about efficiently identifying patterns and relationships in data. Many tasks, such as finding associations among terms so you can make accurate search recommendations or locating individuals within a social network who have similar interests, are naturally expressed as graphs. 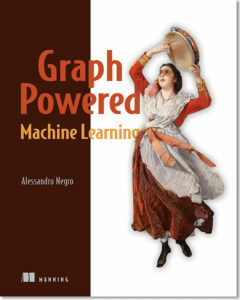 Graph-Powered Machine Learning teaches you how to use graph-based algorithms and data organization strategies to develop superior machine learning applications. Here’s a visualization of how it all works.